Piezo-electricity, directly translated means pressure electricity. The root word Piezo is derived from the Greek word piezein, meaning to press tight or squeeze. The balance of the term, is electricity. Put the two together and we arrive at squeezed electricity. So, if content follows form then piezoelectric materials when squeezed generate electricity. And that's true. 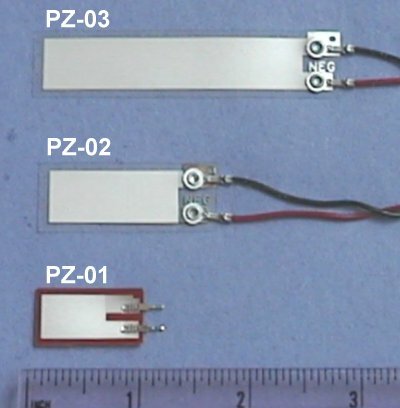 In this article we will experiment with a unique piezoelectric material, piezoelectric film. The piezoelectric effect was discovered by Pierre and Jacques Curie. In 1880 the Curie brothers published a paper on the piezoelectric phenomena and crystallographic structure of tourmaline, quartz, topaz, cane sugar and Rochelle salt.